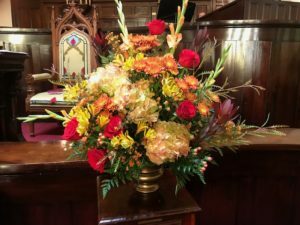 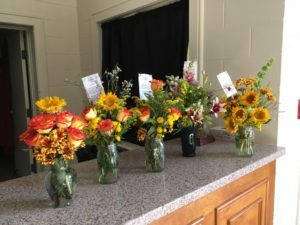 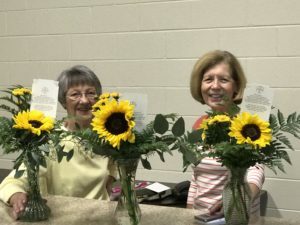 The Flower Share Ministry uses the Altar flowers from the Sunday Worship service and breaks them down into small arrangements. 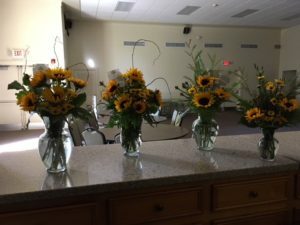 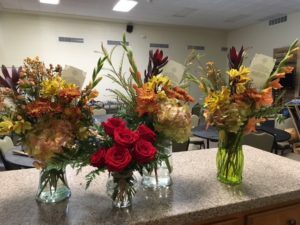 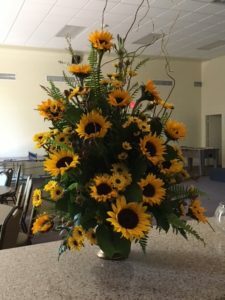 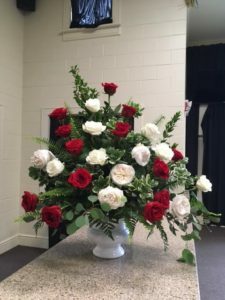 These arrangements are used by the Visiting Team to bring flowers to those who are shut-ins, sick, hospital patients or nursing home patients. 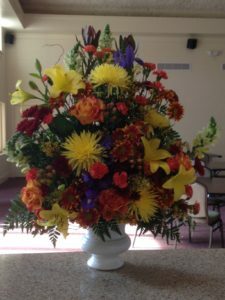 To sign up on the Flower Calendar for 2019 to provide Altar flowers in the church please use the button below.